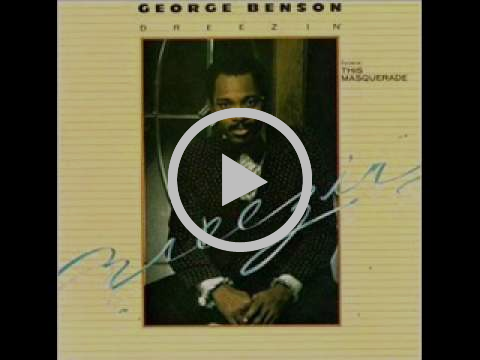 George Benson is the man and his track "Breezin'" is a really beautiful song to start your day to. Pairs well with a big glass of water and long body stretch. Happy Tuesday, make it a good one. Help a friend celebrate a recent achievement – new job promotion? New house? Made it through a tough Monday? All worth taking time to slow down, savor and share with someone you care about. The other day I had these short ribs with a charred serano yogurt and they were delightful, so when I stumbled across this recipe for piri-piri meatballs I knew I had to try it. I opted for lamb over ground beef, but would consider doing halfsies next time. If you try it, let me know what you think. Alexandre Luu is crazy with the details. I learned about him and his work in a recently published piece on It's Nice That, which you can check out here. Peep his IG for more art. 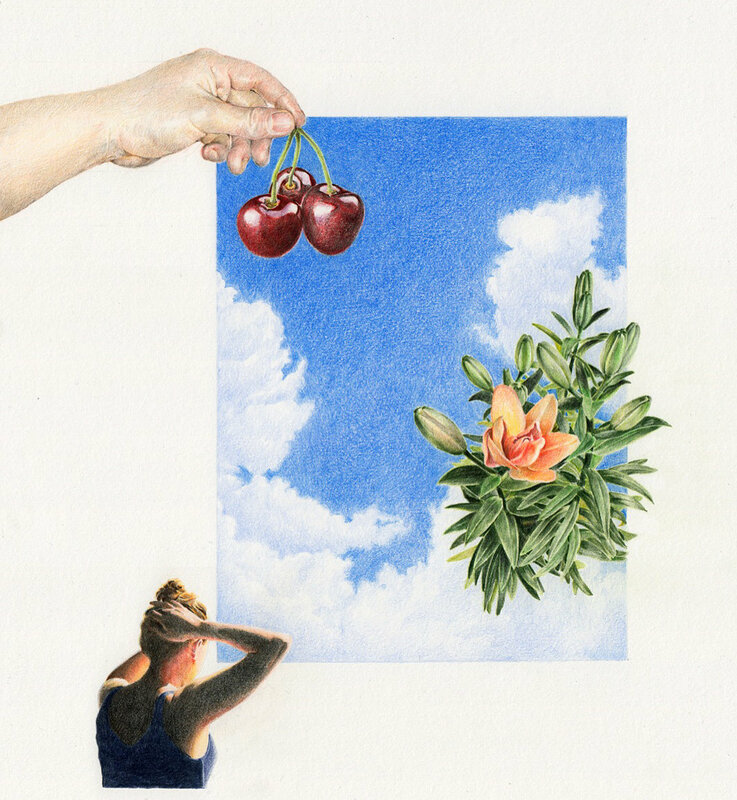 Nilüfer Yanya just dropped her second album, Miss Universe, and (as expected) it's really good. 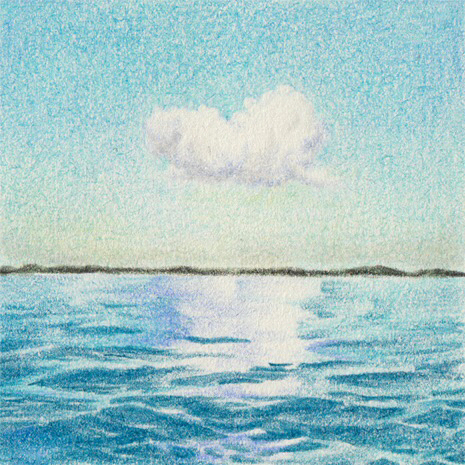 I've been enjoying the track "Paradise," particularly when I'm making tea in the morning. What do you call an iPhone that isn’t kidding around? Dead Siri-ous. Kyle Korver's essay on privilege exposes his own biases and addresses how he plans to tackle those moving forward, starting with becoming a better listener. It's a thoughtful, intentional piece that you absolutely should make time to read if you haven't already. Really, we could all be listening to more of The Dream. 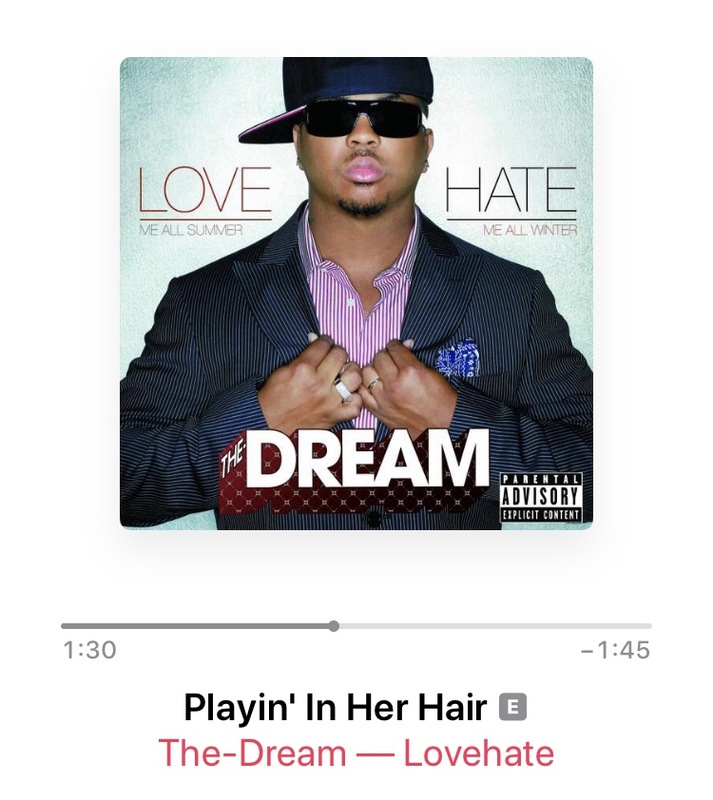 So, in an effort to make that happen, I'm including one of my favorite songs by the radio killa, "Playin' In Her Hair." If you need a laugh, this episode of Dad Jokes is sure to make that happen. Shout out to Banda for putting me on. Learn how one school district in Indiana is turning its unused food into take-home meals for students.